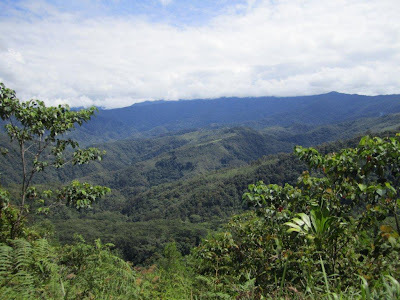 Amidst the gloom, doom and satanic verses flying like wicked witches over Papua New Guinea last Saturday, following the Salem-style immolation of a young woman accused of witchcraft in Mt Hagen, I took to the Sogeri mountains to seek a breath of fresh air. Just what the doctor ordered, so to speak! My good Tolai mate Joseph Pupua, managing director of Dreamhill Hire Car, picked me up at my 8-Mile home for the drive to Sogeri and on to Owers’ Corner, the start of the famous Kokoda Trail, to meet longtime former PNG resident, Robert Crittenden, and his two young children. Rachael, Robert and James Crittenden at Owers' Corner last Saturday. 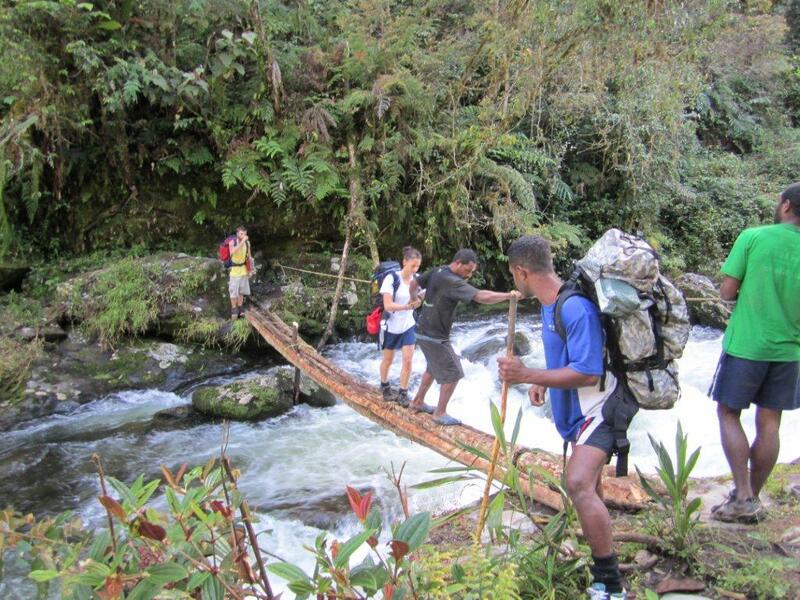 Returning to PNG was like a homecoming for the family, whose trek was organised by Sydney-based company, Kokoda Trail Expeditions. With my eldest son, Jr, we rolled up to Owers’ Corner, singing along to Creedence Clearwater Revival on this glorious Saturday morning. “Seeking my fame and fortune, looking for a pot of gold. “Things got bad, and things got worse, I guess you will know the tune. 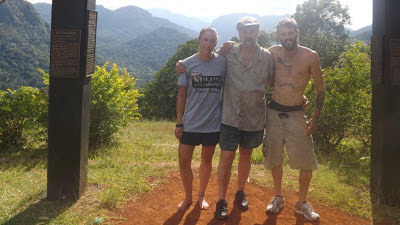 Crittenden, a household name in the Southern Highlands because of his work and association with the people there from 1978-2006, had just completed a nine-day Kokoda trek with daughter Rachel (24) and son James (28). 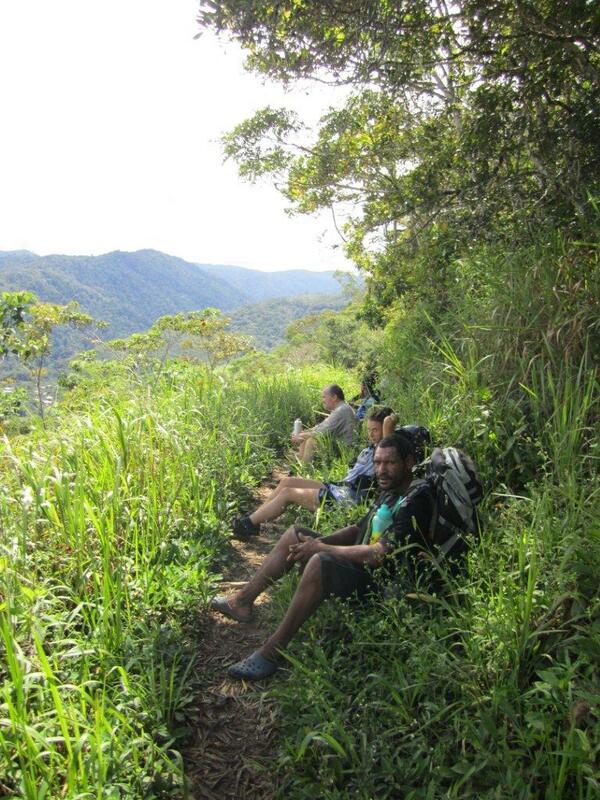 Robert Crittenden taking a breather along the Kokoda Trail. Among his many publications is a book, Like People You See In A Dream, which gives the people’s side of the story of the explorations by legendary Australian explorer Jack Hides in the 1930s. Crittenden and wife, Janis Baines, lived in a Southern Highlands village, and in 1983-1986 she worked as the Highlands regional nutritionist funded by Save the Children for the Health Department. Their son, James, was born in Goroka in 1984 so PNG is very close to their hearts. “I’ve gotten to the stage now where if I don’t do it (Kokoda Trail) now, I’ll never do it,” Crittenden tells me at the hauswin at Owers’ Corner, “so I brought two of my children back to Papua New Guinea so they could see something of what their father did, or what their father saw, rather, which is why I really enjoyed being here: patrolling, walking, going through the villages. Rachael James Crittenden taking a dip at Eora Creek. “I thought the best way to do that was to do the Kokoda Track (Trail). “In fact, when I first came to PNG in 1978, Owers’ Corner was one of the first places I came to see or what I was shown by people from the university. 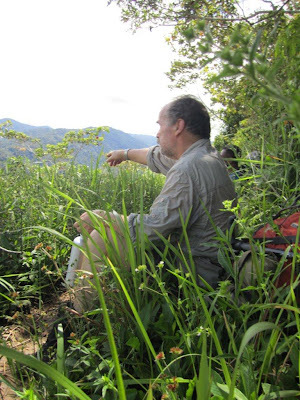 “Also, the first three nights I was in PNG, I was with (legendary PNG explorer) Jim Taylor in Goroka. “I wanted my two children to experience something of the hardness of walking the Kokoda Track, to realise that Kokoda Track is not just a white Australian story, of the army fighting the Japanese. Isurava, one of the most-sacred sites of the Kokoda Trail, where some of the heaviest fighting along the trail took place. “It’s a story of the Motu-Koitabu and the Koiari, of the Papua carriers. “But more than that, it’s a story of a way of life that has been in existence for thousands of years. “We can walk that track, we can get exhausted, we can say how brave the Australians were. 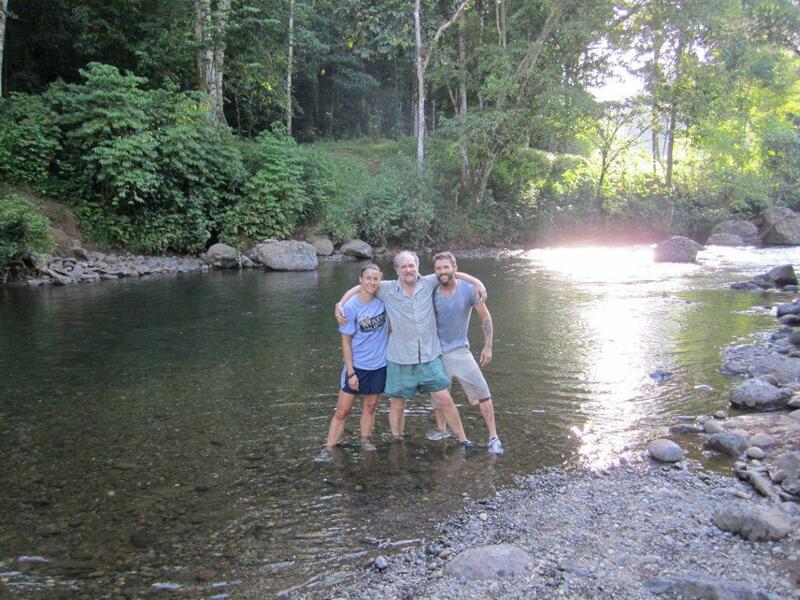 Rachael, Robert and James Crittenden in a stream along the Kokoda Trail. “We’ve got the choice; we can walk that track and see the views, see the sunset, the way of life. 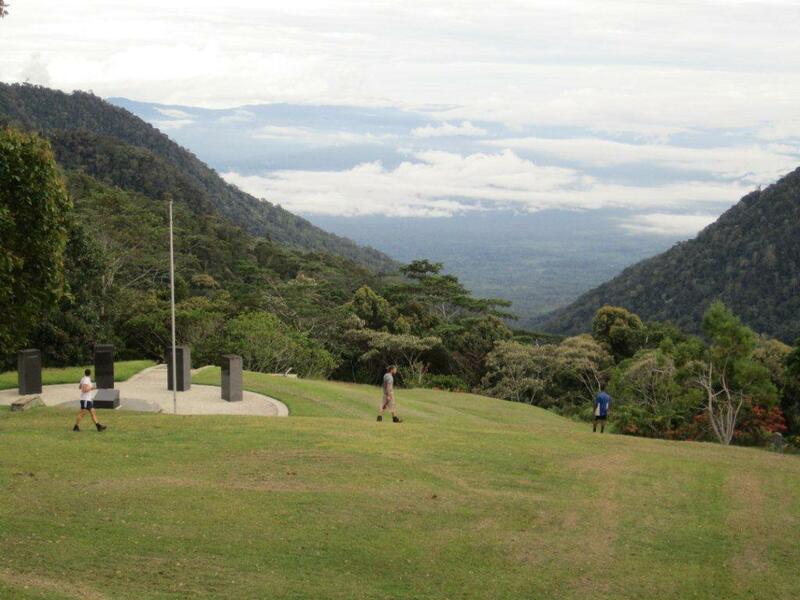 Breathtaking scenery along the Kokoda Trail. “We can go back to our comfortable ways of life in Moresby, or in Brisbane or in Canberra, and yet, the way of life on the track is not all that idyllic. 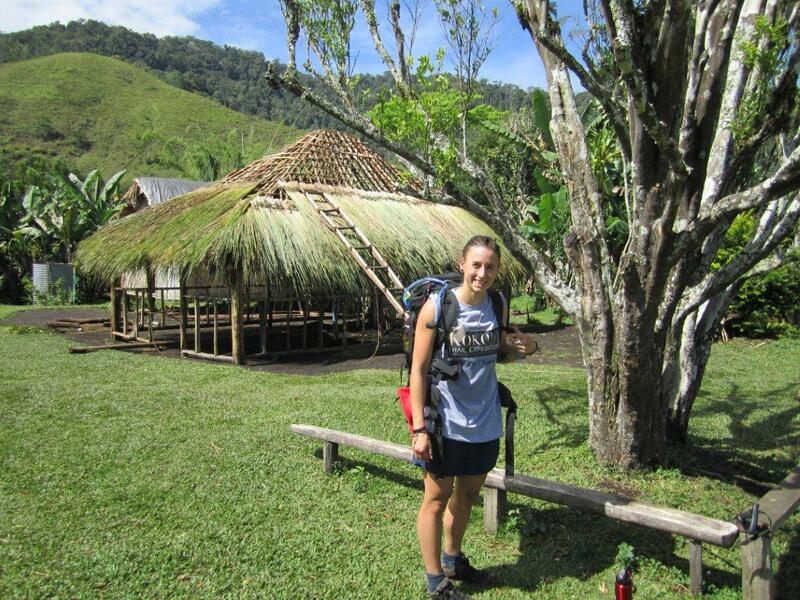 Rachael Crittenden and her porter along the Kokoda Trail. “It’s hard, and it’s a hard way of life. 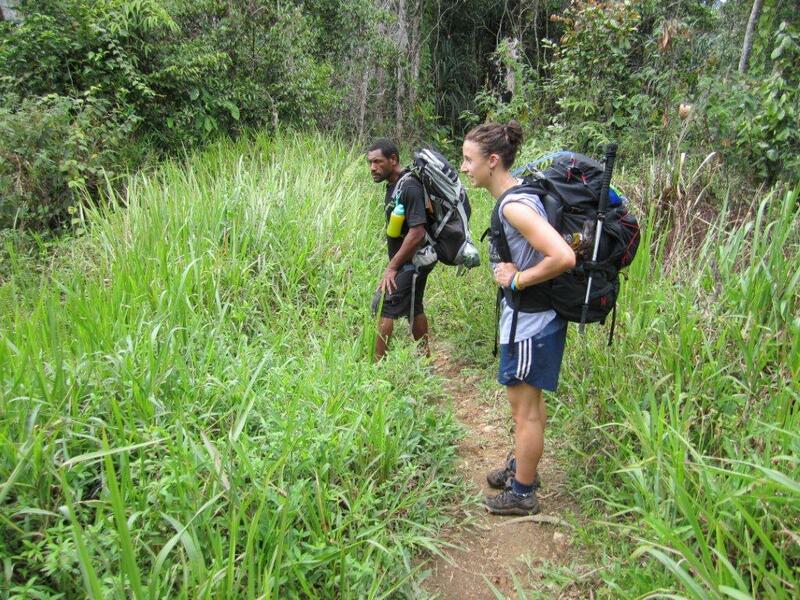 “There’s little choice if you’re born on the Kokoda Track. “What choice do you have of the ‘supposed’ good things in life? River crossing along the Kokoda Trail. 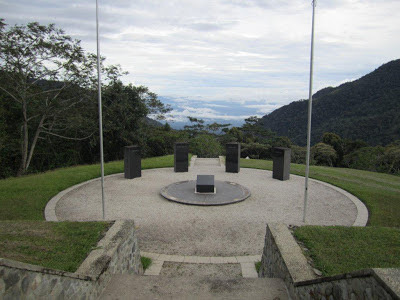 “I think that is often not so much ignored, but forgotten, when people do the Kokoda Track. Crittenden’s son, James, a professional tree-climber, says the trek was hard but very rewarding. “This is the first time I’ve come back to PNG since I was born here,” he says. “I was born up in Goroka in 1984; I’ve lived in Mendi for a couple of years. “It’s really good to come back. Daughter Rachael does a lot of walking in Australia but Kokoda tested her to the max. “I really enjoyed the trekking,” she says. Rachael Crittenden...up to the challenge. “I do a lot of walking back home, but this was the hardest. 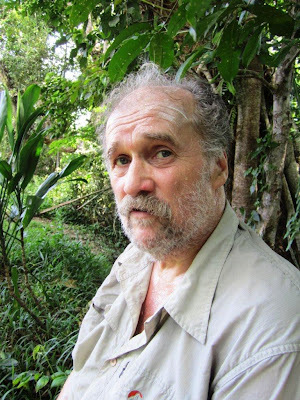 Crittenden first came to PNG in 1978 to do his PhD with the Australian National University, was affiliated with the geography department at University of PNG, and worked with the Southern Highlands provincial government to do his research. He and wife, Janis Baines, lived and worked in the Nembi Plateau of Southern Highlands. “Southern Highlanders made me feel very welcome,” Crittenden says. “After four or five years, I left to go back to Australia. “I went to teaching at university, but every year, I came back through the department of agriculture and the department of finance and used to work with them on a number of agricultural projects throughout the country. “On reflection, it’s been a privilege for me to have been here in Papua New Guinea for the last 30 years. Returning to PNG and walking the Kokoda Trail, for Robert Crittenden, was like coming back to a place he’d never quite left. Robert Crittenden in a moment of reflection along the Kokoda Trail. 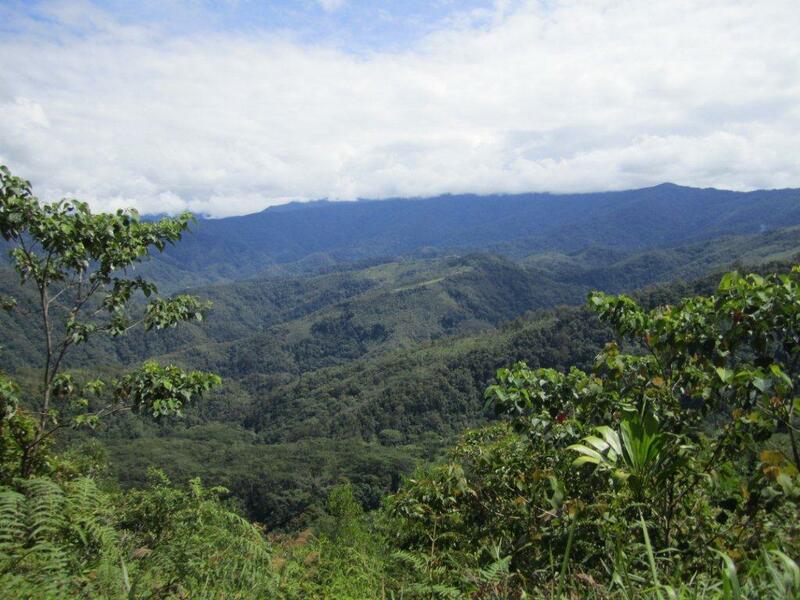 Can God Save Papua New Guinea? Papua New Guinea: Mass Insanity . . .